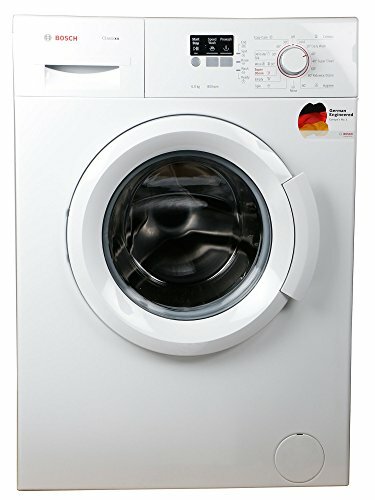 Home Technology Other Gadgets & Appliances Best Washing Machines in India 2019 – Buyer’s Guide & Reviews! 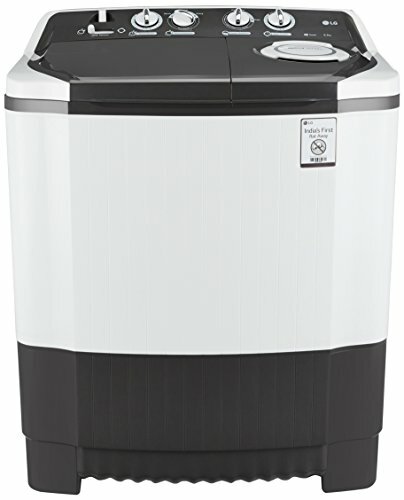 Best Washing Machines in India 2019 – Buyer’s Guide & Reviews! Best Washing Machines in India: There was a time in the past when most ads on TV were of a detergent powder or bar. Today the numbers have lowered. Can you guess why? Due to the invention of washing machine! The Washing Machine has diminished the detergent bar manufacturing industry. Washing machines are no longer luxury appliances. They have become an essential member of any household today. Anyone who has washed clothes with his or her hands will surely know the importance of washing machine in the house. But picking up the best option available in the market will be a difficult job, like every other electronics item. The number of choices you have will overwhelm you. But don’t worry, here is a surefire guide to buying a perfect washing machine. 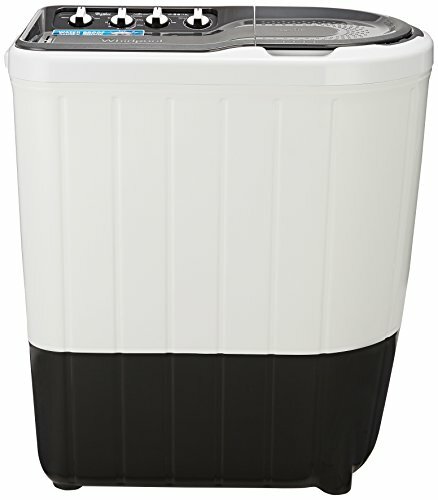 We have created a list of top sellers in washing machines in terms of energy efficiency and cost. Have a look. Now after browsing through the products, here is a little more information that will help you pick a right model. Choosing the best Washing machine for your home can be a tough job. You have a variety of options available in the market. The number of models can overwhelm you. However, after going through this guide, the confusion will clear and you will be able to make the right choice. 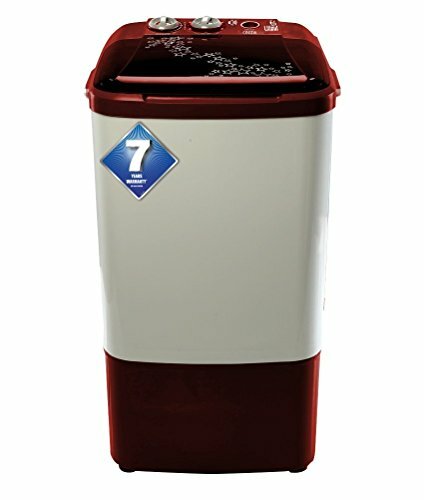 Scroll down for our washing machine suggestions. We’ve sifted through several models to help you discover which one is best for you, your budget, and, ultimately, your laundry room when you’re ready for an upgrade. We shall list out the top models of washing machines in India for your reference based on quality and popularity. We shall discuss the features of these models later on in this article. Basically there are following types of models available in the market. 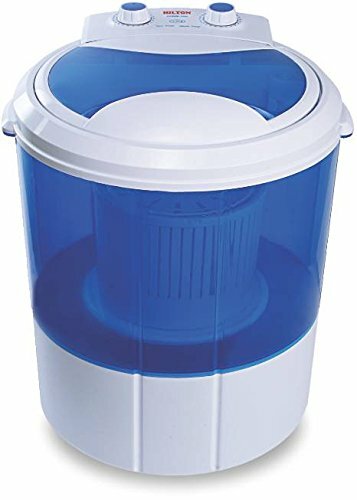 An automatic washing machine not only washes the clothes but also spills out the water from them after the washing is done. 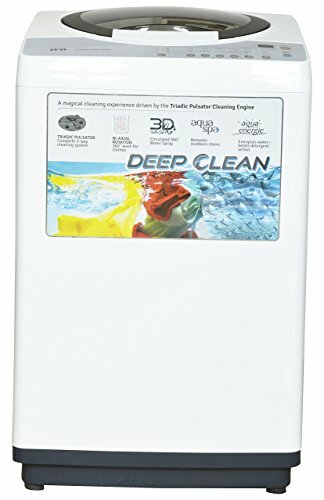 It has a program that takes care of all aspects of washing, spinning and drying. Where as, in semi-automatic machines, you will have to transfer the clothes manually to the spin tub after the washing cycle is over. Hence, they have two tubs. Otherwise, the energy consumption and other features, are almost same. You must have come across these terms if you have bought a washing machine before. The differentiation is very obvious. As the name imply, the front load machines means loading of the clothes from the front part. In the top load machines, you put clothes into the machine from the top. Generally, people from the western countries go for the front load machines whereas Indian people prefer the top loading ones. The front loading machines are automatic whereas top load ones are automatic as well as the fully automatic ones. Front load machines are price but are efficient when compared to top load machines, consume lesser water, power and clean clothes much better and quicker. They also have more features, washing programs and are generally less noisy too. 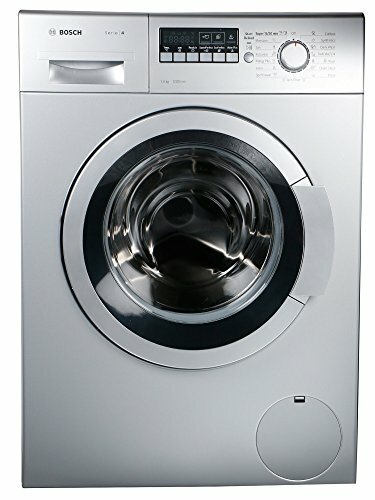 So precisely, if you have a huge family, or have kids or if you are particular about cloth care and preserving electricity and water, then go for a front load washing machine. If your clothes don’t get heavily soiled, then a top load will be fairly good enough. What is the Difference between Front Loading & Top Loading? 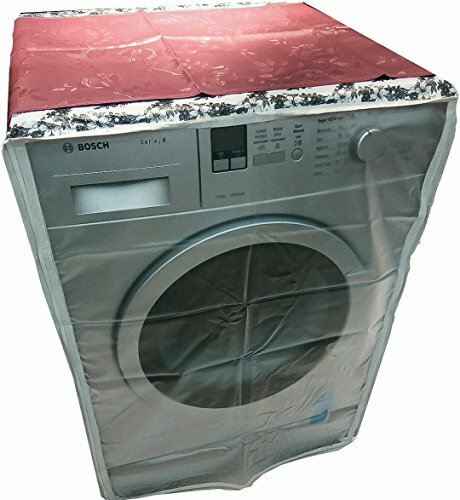 Front loading washing machine is more gentle on cloth fabrics as compared to top loading ones. When it comes to saving natural resources like water and energy, front loader machines are an excellent choice. At the same time, front loading machines are too heavy as compared to top loading washing machines. Capacity: Perhaps the first and the most important factor that you have to consider when buying a washing machine is the capacity it has. Look at how much you need. A small family might need a lesser capacity and vice-versa. 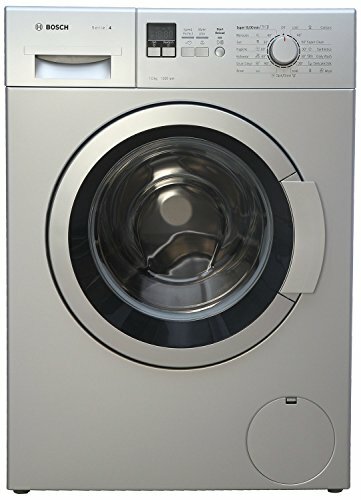 Temperature Setting: Washing machines have temperature setting from cold to up to 60 degree Celsius and can be stretched up to 95 degree Celsius in some models. This is useful if you have babies or diseased people at home. Most top load machines do not have temperature control settings, but rather have two inlet pipes for hot and cold water. Maximum Spin Speed – It is the rotation speed of the drum. In simple words, the more is the spin speed of washing machine the more your clothes will dry. It will be represented in rpm (revolutions per minute). 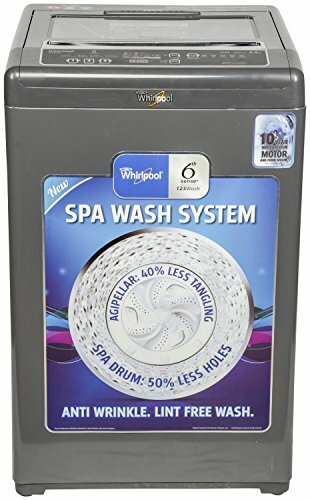 Wash Programs – Latest models of washing machines comes with many pre-defined wash programs for different conditions e.g., Express 15, baby wear, stains 40, stains 60, wool or hand wash, mixed fabric, etc. So, you might have to consider what are the features that you particularly need and the ones that you can compromise on, in order to choose an optimal solution within your budget. So, go ahead start your hunt as markets have got loads of offers and deals on the best ones!